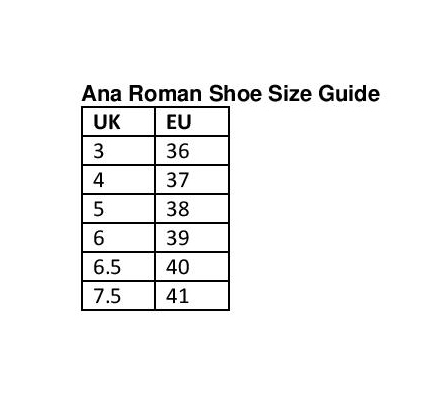 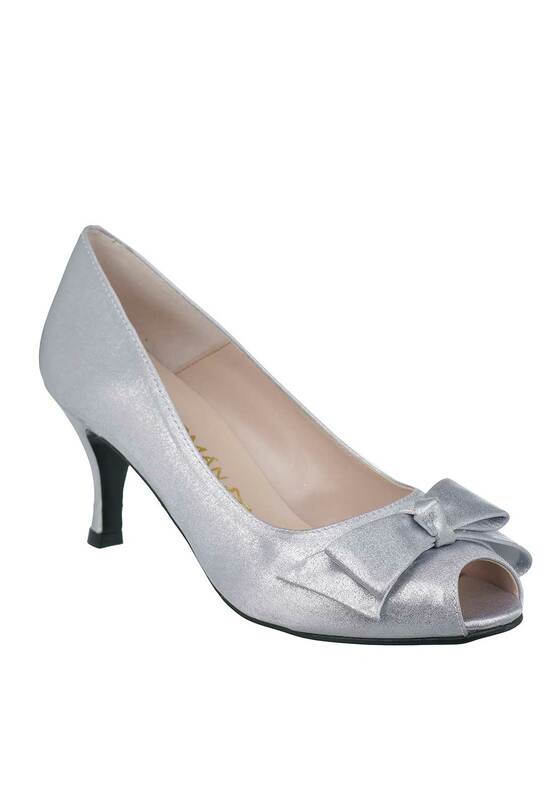 Sparkle and shine in these stunning silver satin shimmer peep toe heels from Ana Roman. 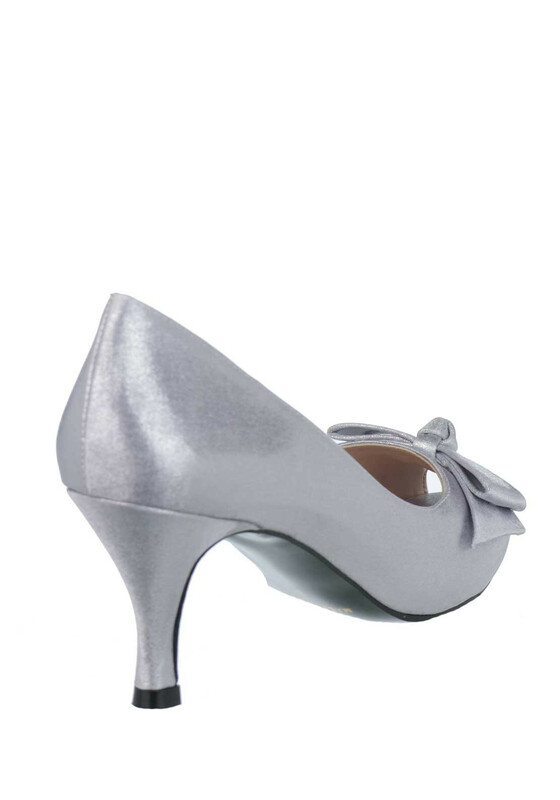 An elegant choice for a special occasion accented with a beautiful bow and a medium stiletto heel. 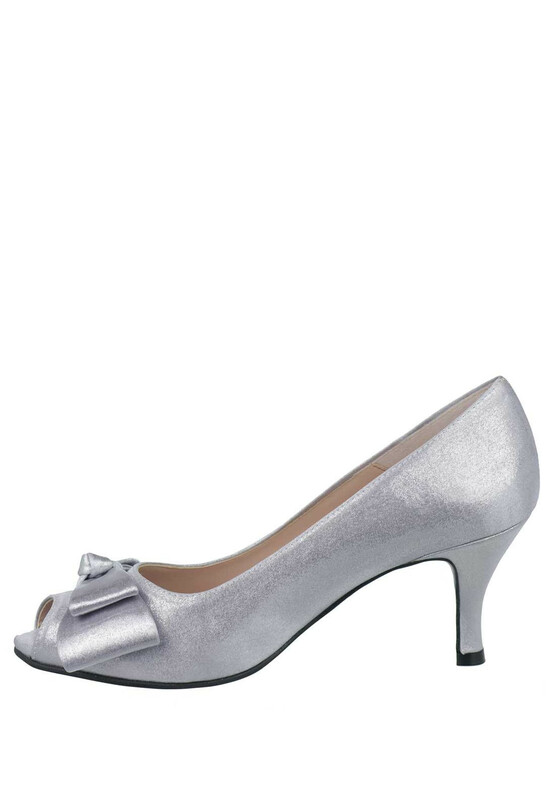 They are finished with a lush leather insole and are a match made in heaven for the silver envelope clutch bag.